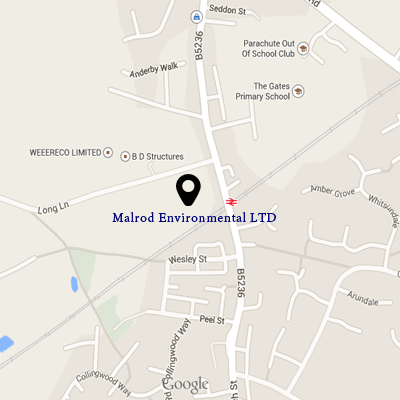 Here at Malrod we’ve contracted to many different buildings and business settings in the Southport area completing asbestos surveys and removal services. There is an abundance of older commercial and industrial buildings housed in Southport that contain asbestos in one way or another. 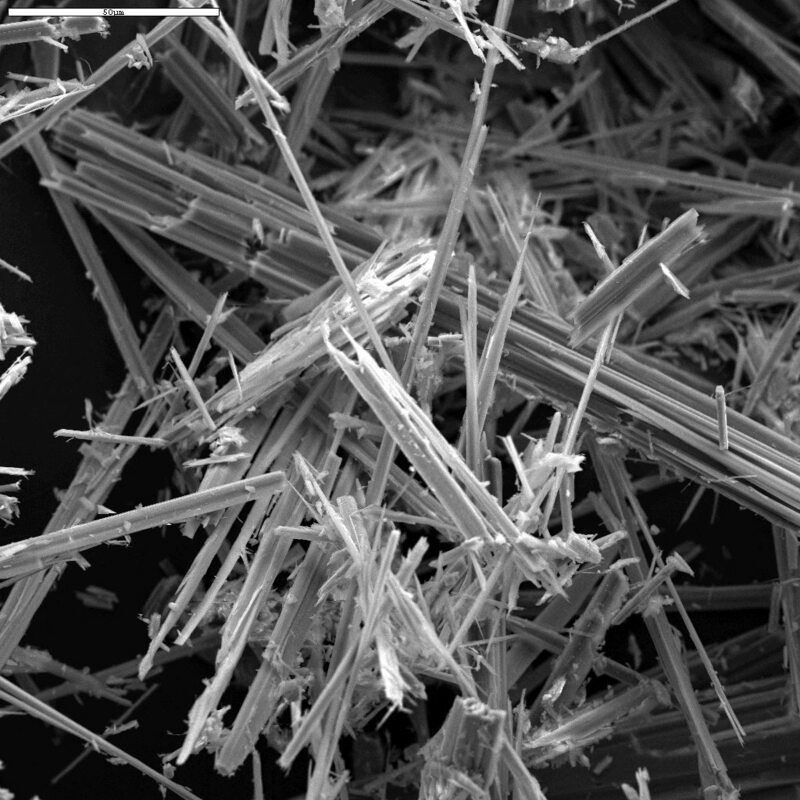 Although the asbestos fibres may not be harmful if left alone, if they deteriorate or are disturbed then the health implications of asbestos exposure can be fatal. Have an asbestos problem in Southport? Call Malrod today on 01942 811591 and let us help you. Removing asbestos is a very dangerous task and it is recommended that you seek the help of professionals. It is not wise that you be involved in a task like asbestos removal as it can harm your health in many ways and lead to many specific diseases and ultimately mesothelioma cancer. Asbestos is very harmful to your health. If you suspect there may be some form of asbestos hazard within your home or your business then it is very important that you get an asbestos survey done by Malrod straight away. If we find any signs of the presence of asbestos in your home or office, then we can remove the substance completely from your building and out of harms way in a timely and professional manner. Here at Malrod we can confidently say that we can offer competitive prices when it comes to asbestos removal in Southport for all commercial and industrial buildings. The quality of service and the safety in which we remove the asbestos is second to none. Since asbestos is responsible for causing serious health disorders, you should immediately take action for its removal if it is found, especially as it is putting your staff in danger, and your business at risk. Hiring Malrods asbestos removal services will save you time and prevent you from any health hazards caused by asbestos fibres if they are disturbed. Only licensed asbestos removal professionals should be hired whenever asbestos is found in a building. They are trained and certified under the strictest of laws . Make sure you do a little bit of research before you go seeking a cheaper alternative as these cheaper alternatives could turn out to be a costly mistake. Asbestos is not a substance that you should underestimate, it is banned from most developed countries for a reason, and the danger it poses is a serious one.